Ice machines are a large investment for any restaurant and are likely to stick with you for their lifespan - around 10 years! 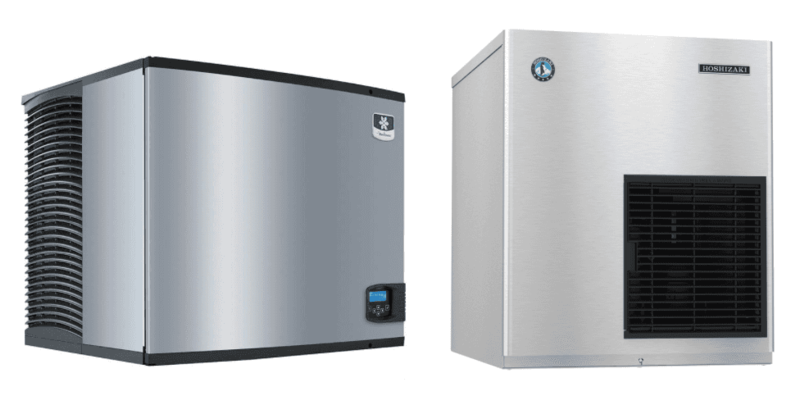 As a focal point to your kitchen and bar, ice machines not only consume energy, but they also consume space and effort in maintenance. Deciding on the details - from the size of your machine to the type of ice it produces - can make all the difference in its integration into the efficiency of your kitchen. 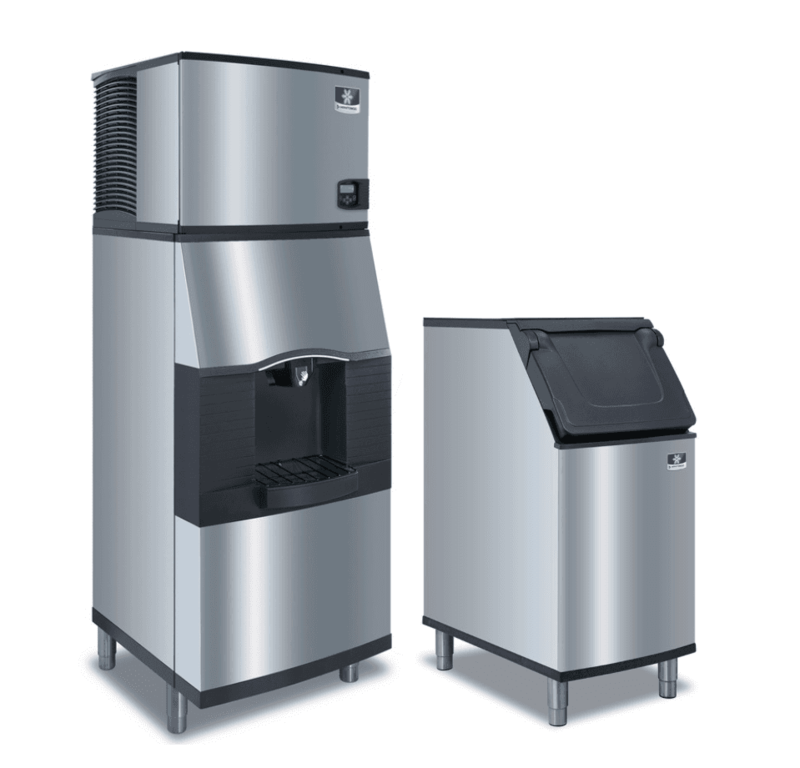 Fortunately, we offer only top name-brand ice machines at CKitchen with the highest quality! The four quality brands to choose from are Manitowoc, Scotsman, Ice-O-Matic, and Hoshizaki. Manitowoc has earned Kitchen Innovation Awards and has been named Energy Star Partner of the Year. Scotsman offers some of the best ice-flakes around. 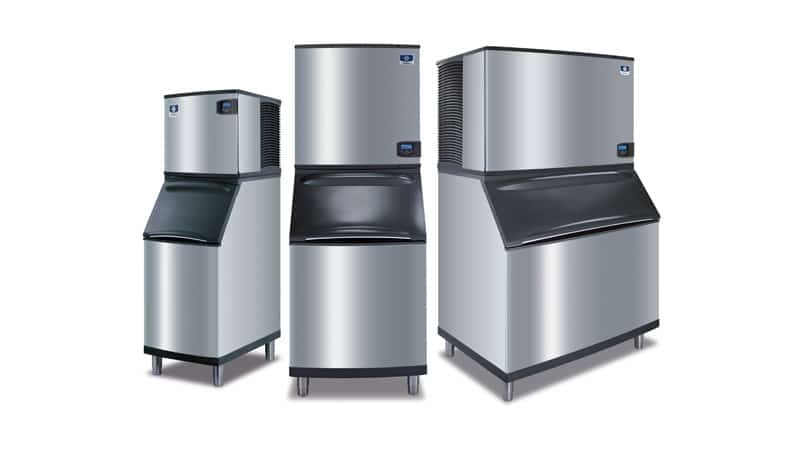 Ice-O-Matic is both cost-effective and durable, boasting the ability to provide cleaner-tasting ice due to their AgIon antimicrobial technology. And Hoshizaki is the world’s largest manufacturer of ice equipment! 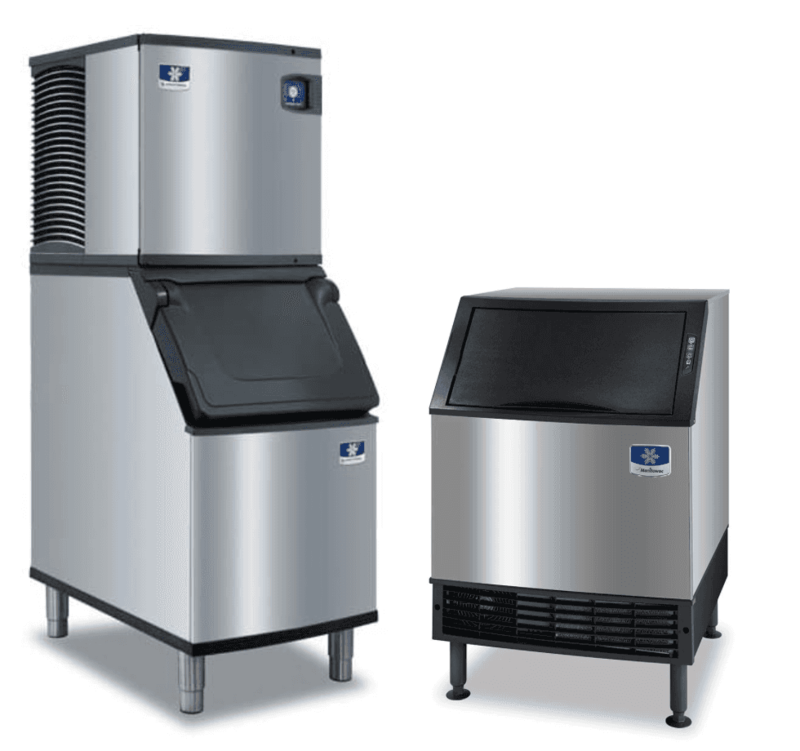 There are two factors that play into your decision on the appropriately-sized ice machine for your restaurant. Firstly, how much ice do you consume or plan to consume daily? Consider peak usage during the hottest times of the year, as running out of ice should not be an option! Restaurants can expect to use about 1.5 lb per person, and quick service can expect to use about 5 oz of ice for every 7-10 oz drink. If your restaurant has a bar, you can expect about 3 lb of ice per person/seat, and salad bars will consume 40 lb per cubic foot. With these statistics, you can calculate based on peak times and the number of guests how much ice you’ll expect to use! Similarly, your kitchen has to accommodate the size of your ice machine, so a well-planned layout is ideal for this situation! Choosing a storage bin that can hold enough ice during peak times but not overflow during down times is key to efficiency and will consume the least possible space in regards to the ice requirements for your restaurant. Bins can hold about 10-12 hours worth of ice production. A good motto is to measure twice and purchase once. Check where your outlets are, and ensure plumbing hookups are in the right location. Measure vertically and horizontally to ensure proper space allotments! Cubed ice is classic and ideal for beverages. Flaked ice is best for packing/displaying items and cooling salad bars. The newest and perhaps best form is nugget ice. Nugget ice is compressed flake ice in the form of small cylinders. While these are not as clear and attractive as cubed ice, they also consume less water and less electricity than cubed, and the machines tend to be smaller and easier to maintain. While nugget ice does seem more pragmatic, the visual impact of cubed ice can truly make the difference to your guests! Analyze what your restaurant wants to achieve in terms of appearance. 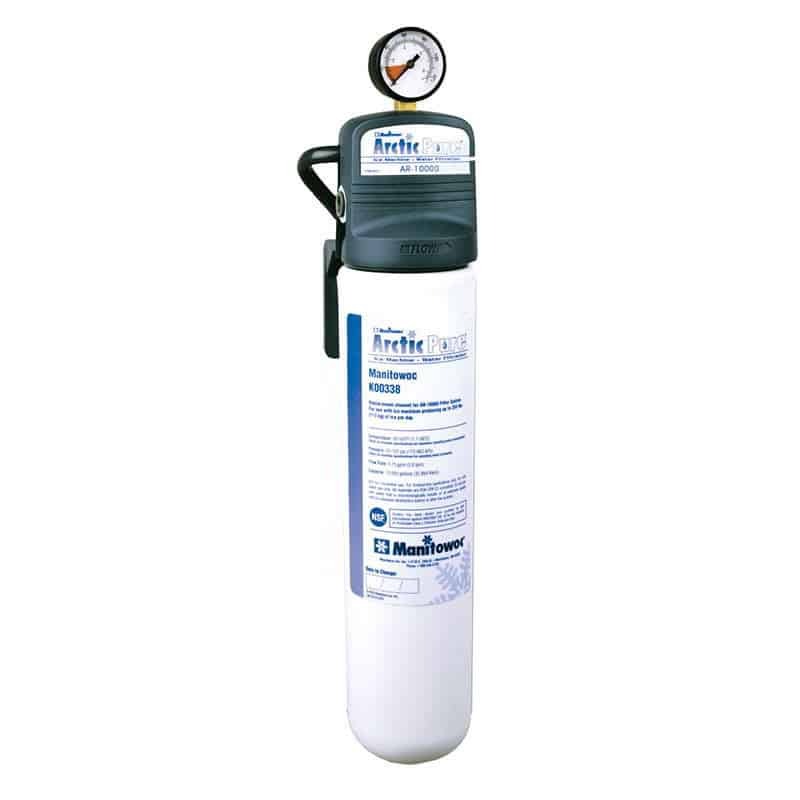 Deciding which is best for your restaurant also may boil down to which is permitted. If you live in an area that gets little rain, you’ll want to check with local authorities to ensure that water-cooled systems are even allowed. Some other features to consider are water filter systems, ChillTech Heat Exchange Systems, and AuCS (Manitowoc’s Automatic Cleaning System). If you’re investing the money in a top-of-the-line ice machine, you might as well invest the effort into its maintenance and efficiency! Research what will work best for your restaurant and set up, and install everything from the get-go to ensure maximum efficiency right from the start.